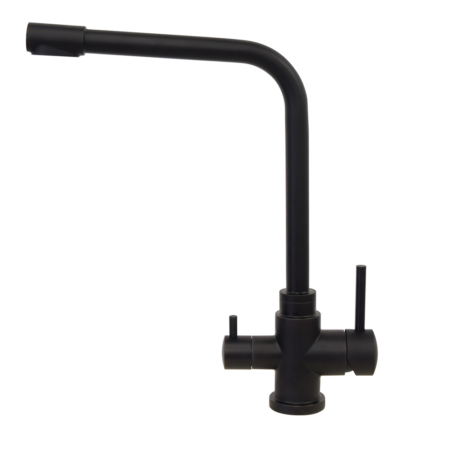 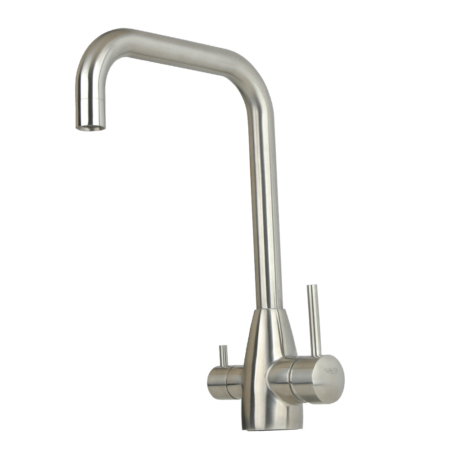 This kitchen water dispenser faucet is 2 in 1 professional drinking water filter tap. 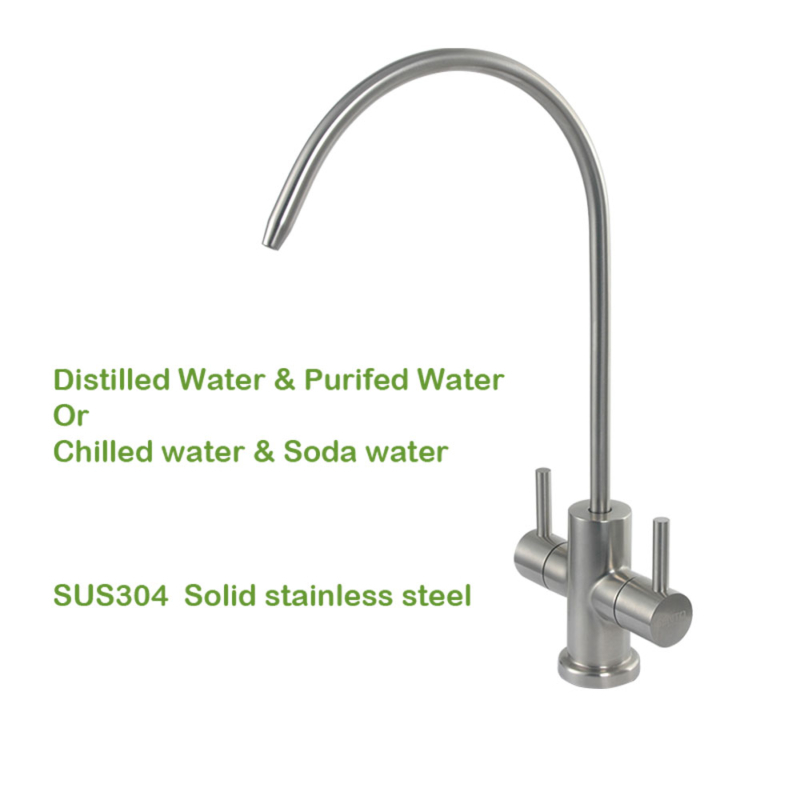 so you have a water filtration system that offers RO Water (Purified water) and distilled Water, then you need this two way drinking water faucet. 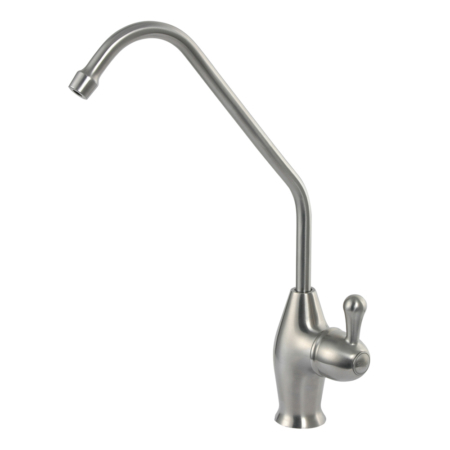 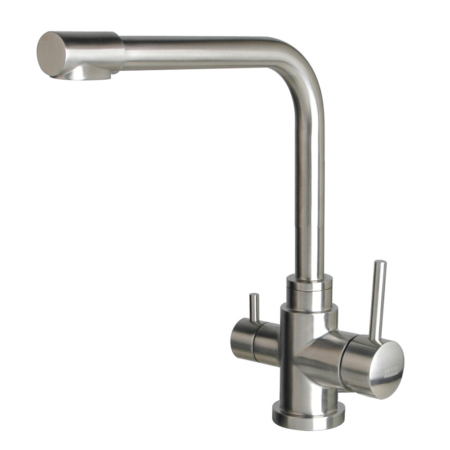 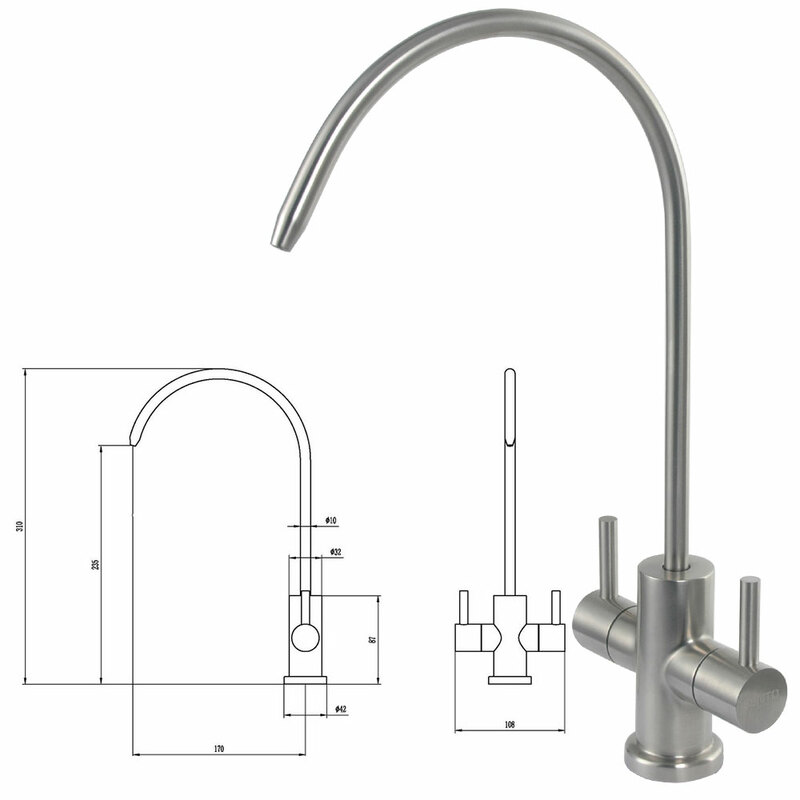 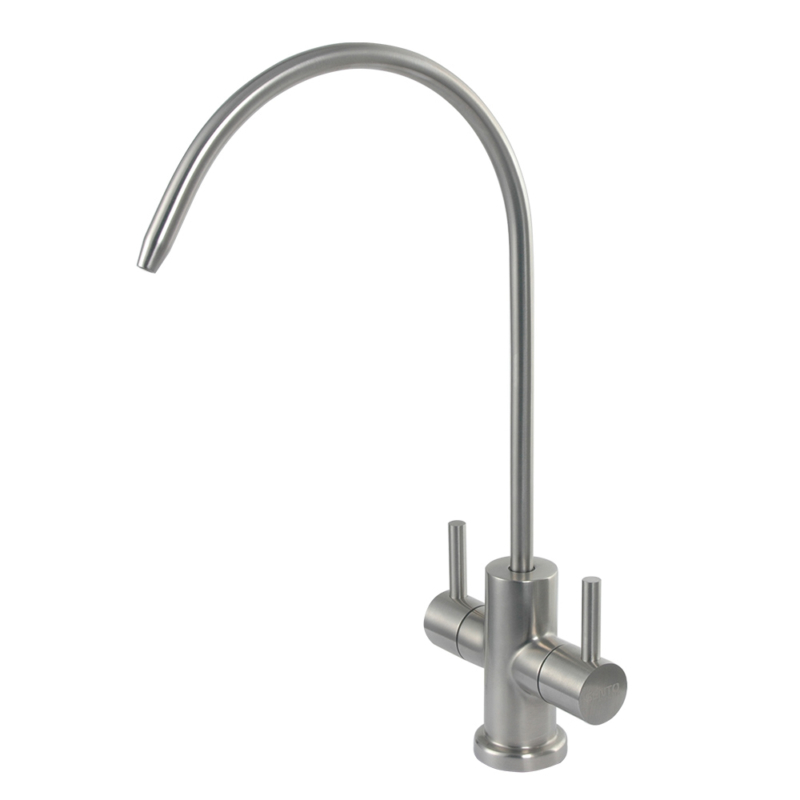 If you have still and sparkling water dispenser, then you will need this Chilled water tap.